A Curriculum Vitae (CV) should not be longer than two to three pages. The data should be listed in reverse chronological order. This means that the most recent data is stated first. 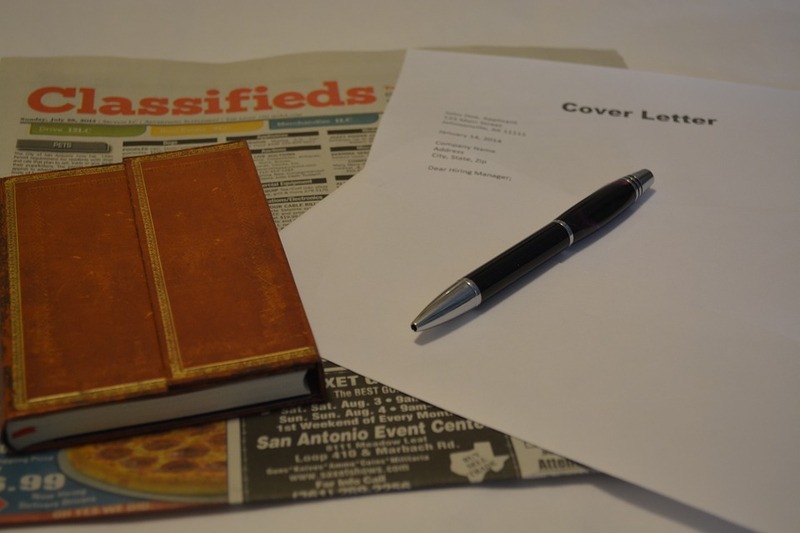 Just as in the cover letter, the CV should be adapted to the open position. This means that only those work experiences, projects, and expertise are listed, which are actually relevant.